A debate erupted over a proposed seniors housing development at a public meeting in Souris Monday night. 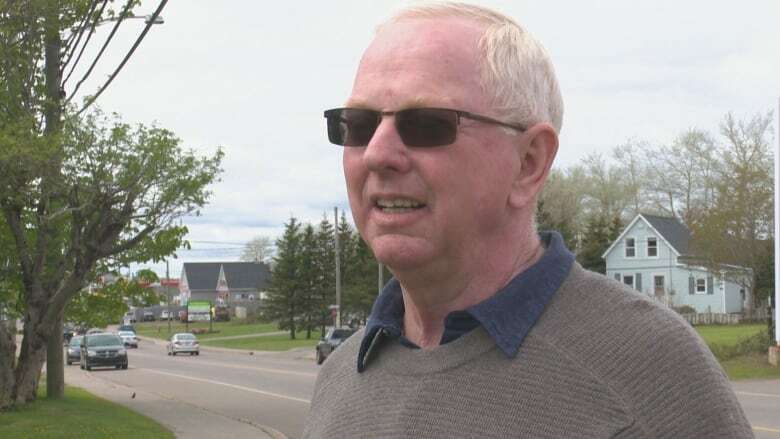 A debate erupted over a proposed seniors housing development at a public meeting in Souris, P.E.I., Monday night. Developers hope to build 20 affordable ground-level townhouse units on a parcel of land off Anniversary Avenue measuring 1.2 hectares. Some residents raised concerns about the existing park on the site being turned into housing. Some also wondered how the project might affect property values. Souris Mayor Steve O'Brien said the issues raised are being examined. "I can understand the people's concerns. We took them into account and hopefully they can be dealt with," he said. "The developer was willing to make a few changes that would alleviate some of the concerns that night." Council is now examining other locations for the proposed development, O'Brien said. He would like to see construction start as early as this fall, once the location is determined. The units could be rented by seniors, veterans or people with disabilities. 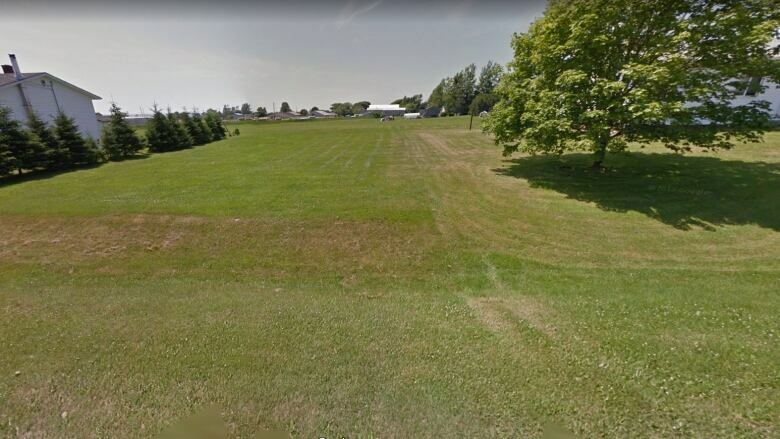 "There definitely is a need and it'll hopefully attract people to the town as well," O'Brien told CBC News in late June.